All of us have our own ways of coping with stress, and some ways are healthier than others. How do you typically cope with stress? Would you consider it a healthy way to cope with stress, or do you think it could be replaced with something that is less harmful for your physical or emotional health? Here is a look at some healthy and unhealthy ways to cope with stress, so that you can gauge where your stress relieving habits are and adjust them if needed. First, here is a look at the unhealthy ways that many of us deal with stress. Drugs and alcohol are often used as a coping mechanism for stress, trauma, and mental disorders. This is extremely dangerous because it can easily escalate into dependency on or addiction to one or more substances. Moreover, drug and alcohol use actually tend to increase overall stress levels rather than reduce them. Drug use and overindulgence in alcohol are never good for the body and can cause a wide variety of negative physical, mental, and emotional effects. 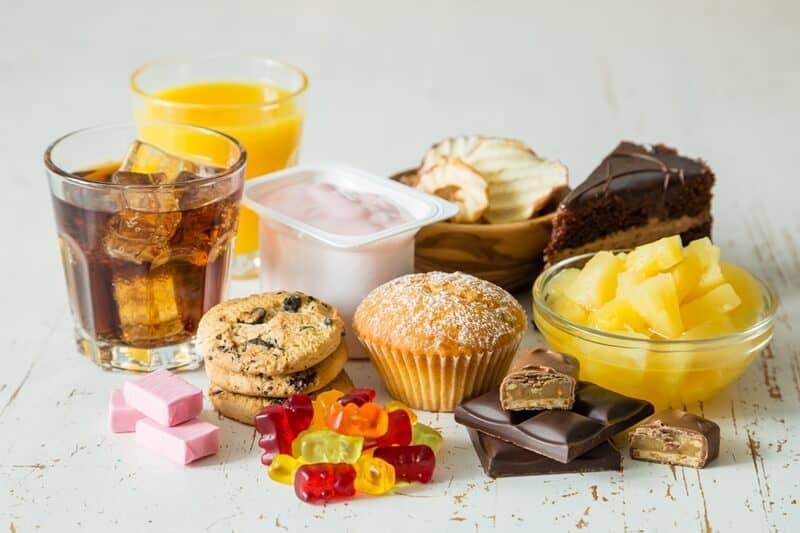 It’s okay to treat yourself to the occasional piece of chocolate when you are stressed, but when emotional eating causes you to indulge in unhealthy foods or simple overeating, that’s when there’s a problem. Stress actually affects the way that the majority of people eat. Instead of loading up on comfort foods and sweet treats during times of stress, aim to drink plenty of water and eat a balanced diet, which will actually help you reduce stress levels. While it may sound tempting to lounge around and watch Netflix all day when you’re stressed, chances are this isn’t going to help—and it could even leave you feeling depressed. Lounging around as a form of stress relief is essentially giving stress permission to take control, and it could turn into an unfulfilling, even destructive, lifestyle if you’re not careful. Finally, there is the method that many people practice: ignoring the stress. It may seem that “mind over matter” is the higher road to take at times of stress, but bottling things up and depriving yourself of a healthy outlet for your stress will only allow that stress to affect you chronically. This can only lead to a variety of psychological and even physical health problems. Now, here is a look at some healthier ways that you can counter stress. 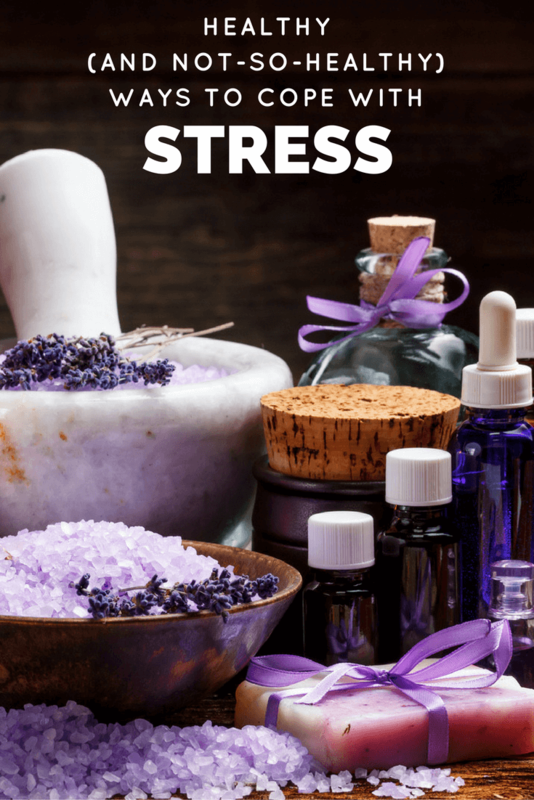 If you noticed that one of your go-to stress relief methods was included in the list above, consider replacing that method with one of these. What are your creative hobbies? Do you like knitting or crocheting, cooking, drawing, painting, playing music, or creative writing? Creative activities such as these are all excellent forms of stress relief because they require you to direct your thoughts and focus away from whatever is causing you stress. Moreover, engaging in these types of activities often relies on some form of muscle memory, which can send signals to the brain that immediately relax you. Gardening gives you the opportunity to spend time in mood-boosting sunlight, commune with nature, get some exercise, and create something beautiful in the process. It’s a hobby for many people because it is a relaxing activity that allows you to see the fruits of your labors quite literally. As an added bonus with gardening, you’ll reap the benefits of having a beautiful home landscape as outlined in this article. Experts have pointed out that the soothing effects that come from taking a bath may be a result of how a bath connects us with our time spent in the womb. 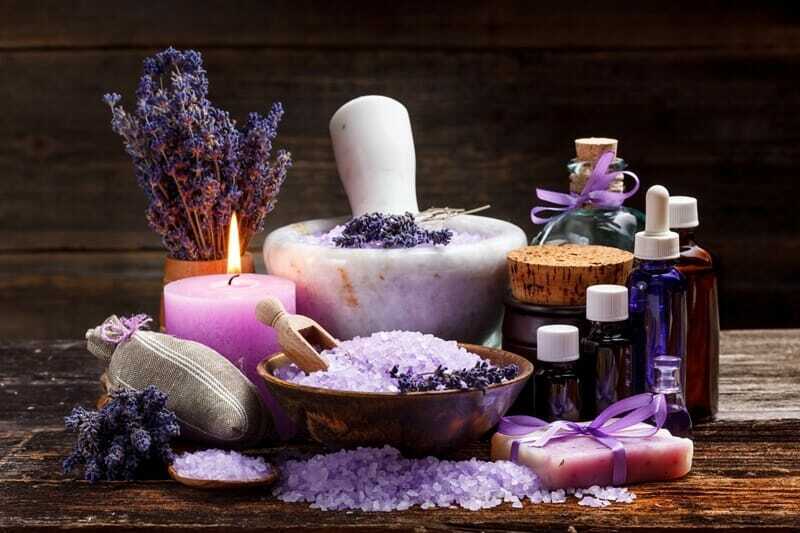 Incorporate aromatherapy into your bath using bath salts, essential oils, bath bombs, or aromatherapy candles to carry the stress relieving effects of your bath even further. Eucalyptus, lavender, and jasmine are three scents in particular that are known for their stress relieving qualities. Research has shown that spirituality may actually boost happiness levels during times of stress. Whether you meditate, pray, read scripture, or repeat a life mantra, spirituality can help you gain perspective during times of stress while allowing you to engage with a higher power to overcome the stress you are facing. Do you have any suggestions of healthy ways to cope with stress?! If you do, we would love to hear how you cope with stress in the comments below! Such a great post! Sometimes we don’t realize there are things that can just make our stress worse. Thanks for the tips, I am moving house soon and stress is my middle name right now. This is a great post, thank you so much for sharing! I have known many people that choose the unhealthy ways to deal with stress, and this just makes things worse for everyone. As a SAHM who never has any help, I always try to deal with my stress the healthy way. 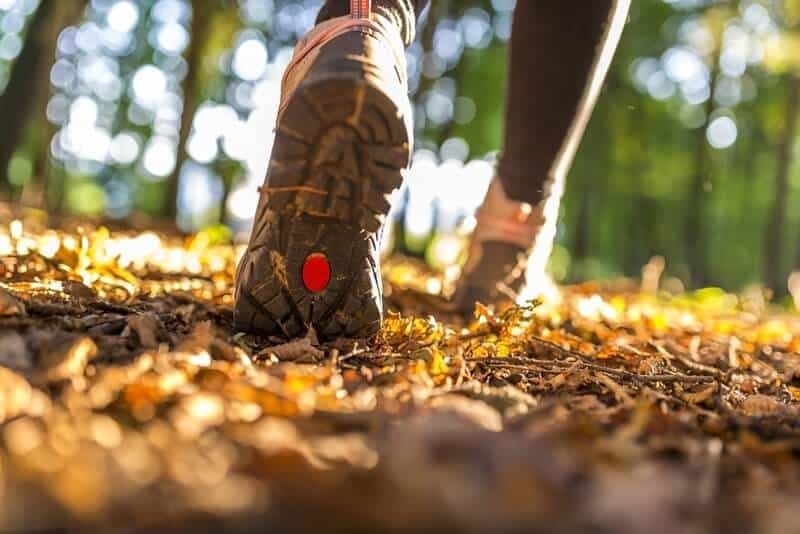 Exercising has become my go to stress reliever, good article! Amazing article! Stress is a very hard thing to deal with!! Thanks so much for the wonderful tips. I love the black chamomile stress products from bath and body works. The help me relax.